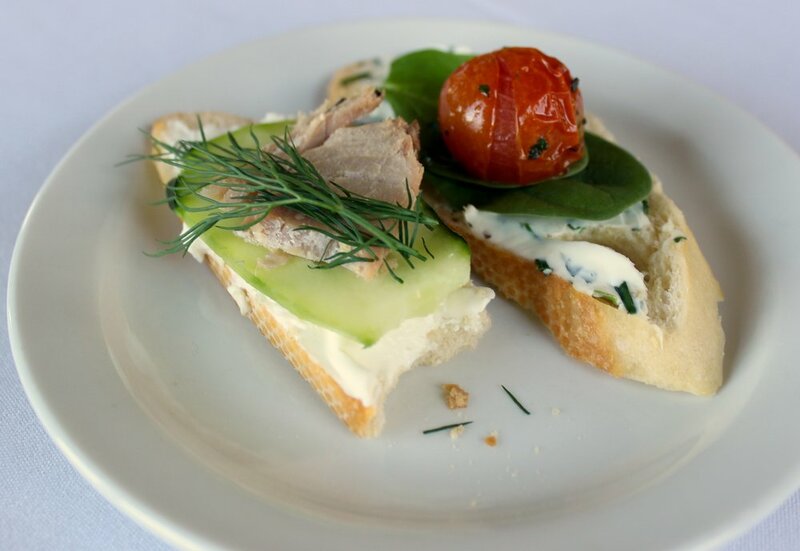 Our sister business, The Oregon Public House, offers a wide array of catering options perfect for any occasion. Click below to learn more. For our guests who are interested in serving hors d'oeuvres, salads, or desserts alone. For our guests who are interested in hosting a relaxed gathering. For our guests who are interested in hosting an elegant event.